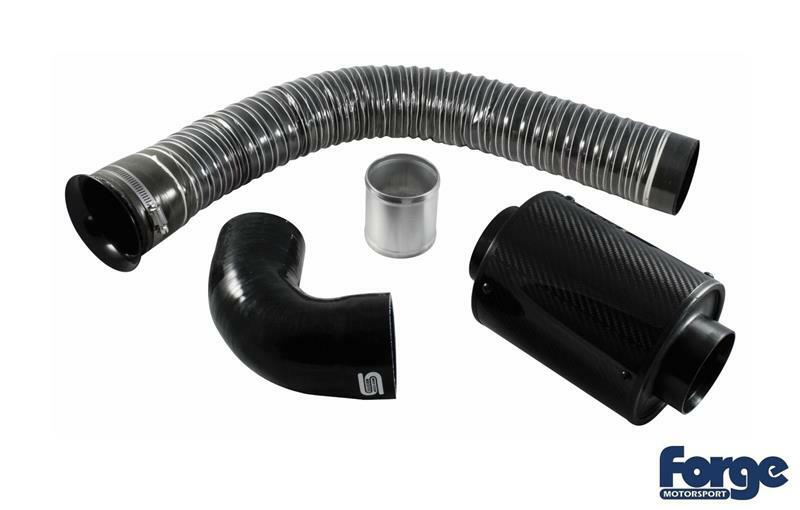 Forge Motorsport Induction Kit - Carbon Intake - Pann Auto Performance - San Diego largest aftermarket automotive performance parts - What do you drive? Forge Motorsport are proud to present a carbon fibre intake. It combines a highly unique, desirable and attractive look with an ability to offer real-world horsepower increases.